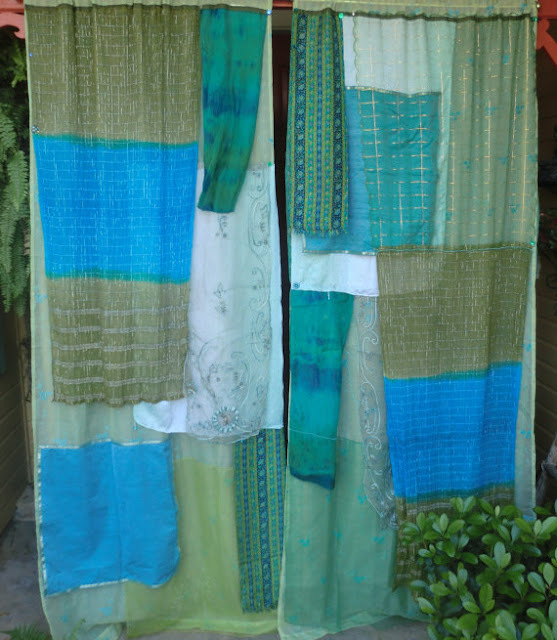 GYPSY YAYA: Do You Have A Gypsy Soul ? 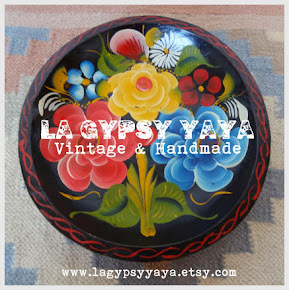 Do You Have A Gypsy Soul ? I have resolved (In general- not just for New Years) to make time to CREATE MORE. 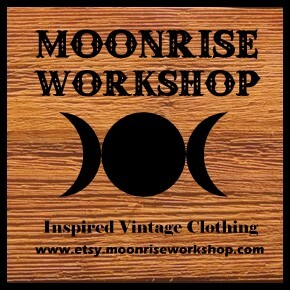 My Mother and I have had a dream of having a shop with our own collaborations of handmade "gypsy soul" items for a long time. For both of us it is difficult to find time to devote to our creations. She is the Grandchild caretaker so her house is always full of little ones needing her full attention. 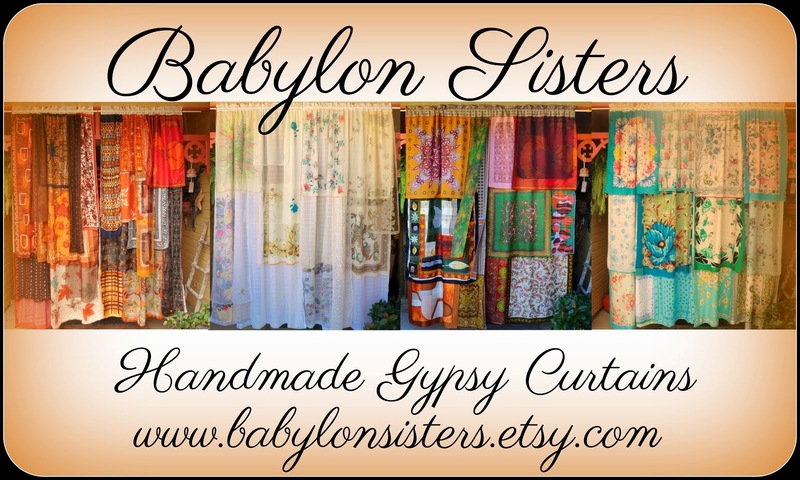 We have started with our line of Gypsy Curtains that can be found HERE in my mother's vintage shop on Etsy. 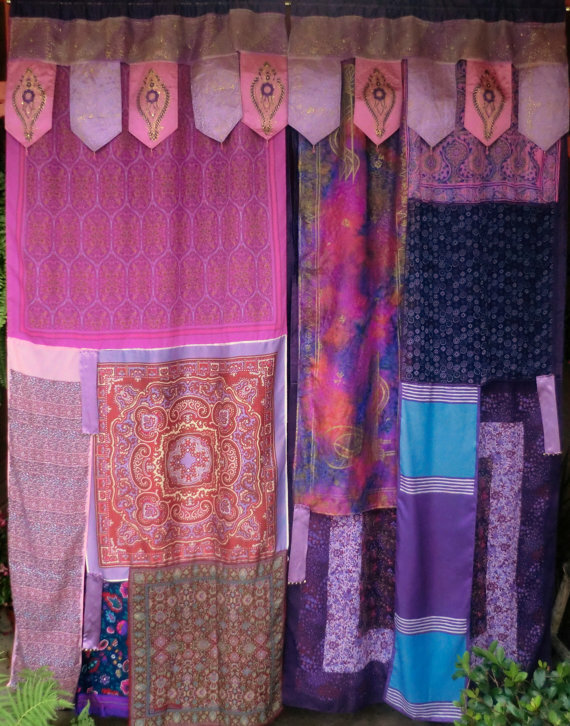 In the future we plan to add handmade clothing, bohemian Christmas tree skirts and stockings (I have always had a hard time finding these things in a style that would fit my bohemian decor, so decided to make my own) and much much more. This is just the beginning, so stay tuned for more of our creations!